Summer is almost here and I can feel it! I’m ready for some lighter dinners on the patio, some BBQ’s and some pool parties! Who’s with me?? 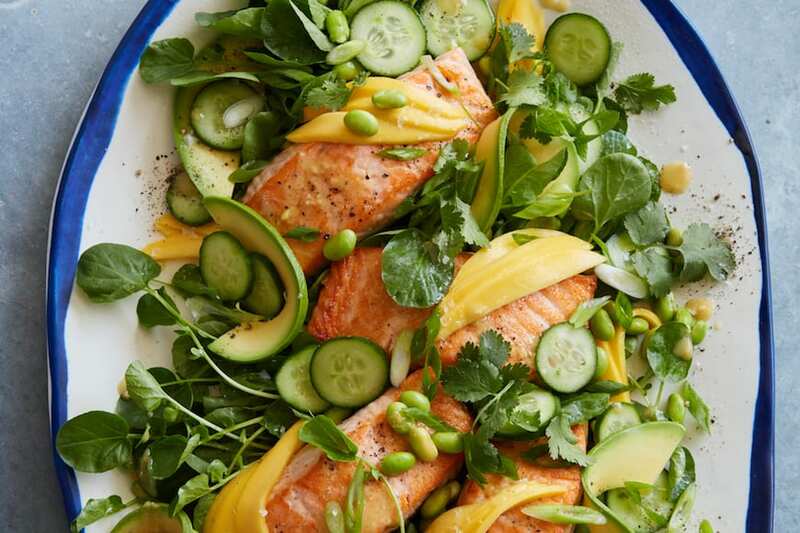 This weeks meal plan is getting us prepped for exactly that! Sunday – Chicken Shawarma Stuffed Pitas are happening tonight because you can double the recipe and have it for lunch tomorrow too! 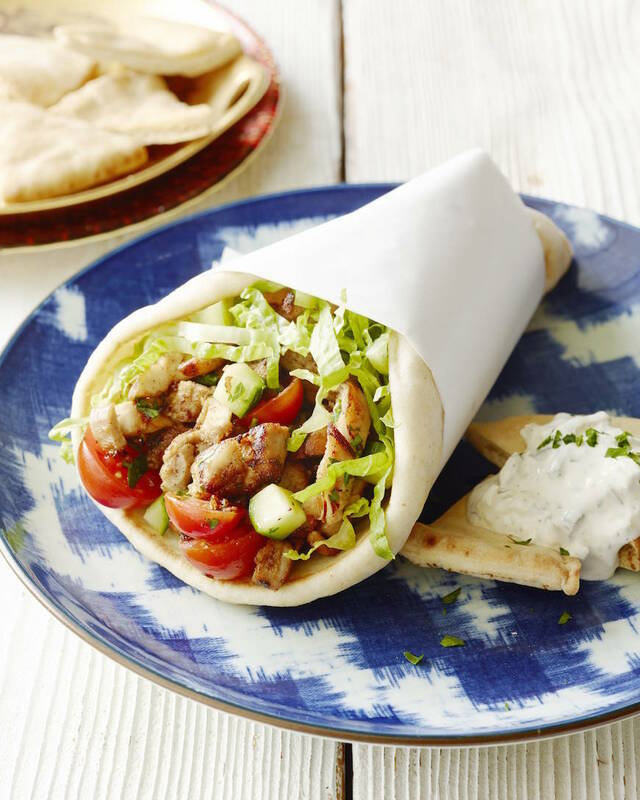 It’s a protein and a salad wrapped up in a pita pocket… so everyone wins. 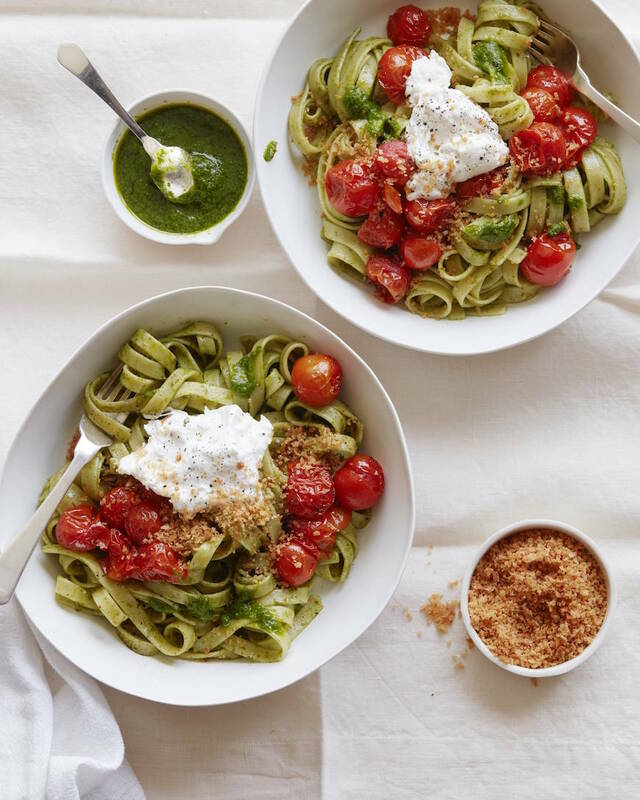 Monday – Keeping things easy and light for meatless monday this week and going with my current favorite pasta – Tomato Basil Pasta with Burrata and some Breadcrumbs on top! 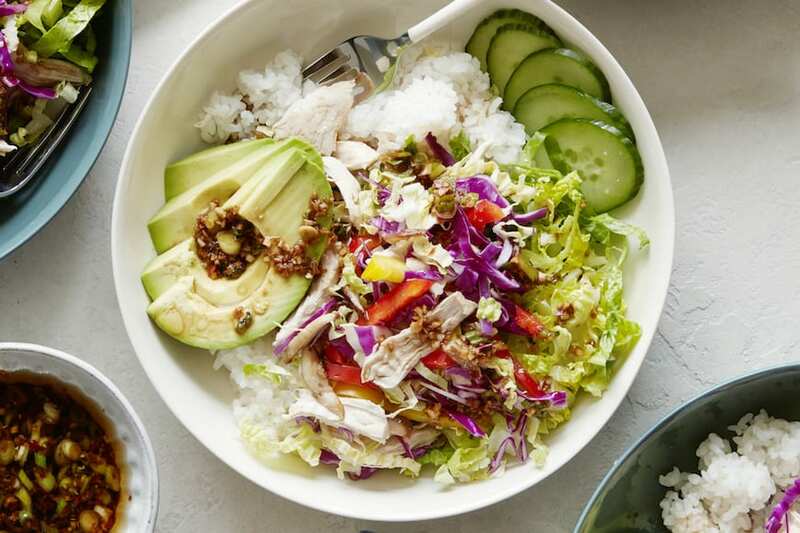 Green Monster Salad on the side – duh! 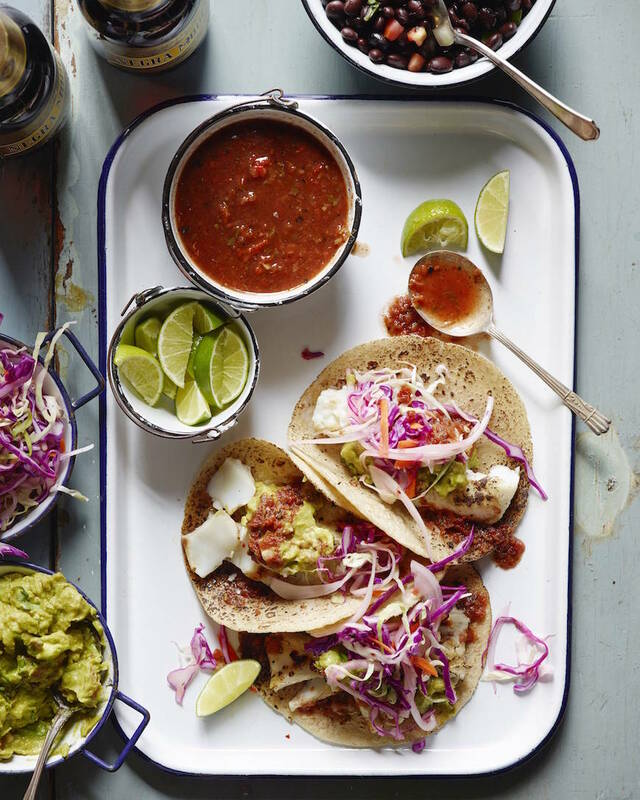 Tuesday – TACO TUESDAY is in full effect with Fish Tacos!! Wednesday – For hump day this week I’m thinking the easy shredded Mexican chicken needs to happen and then we can serve it up with some cilantro green rice and guacamole!! 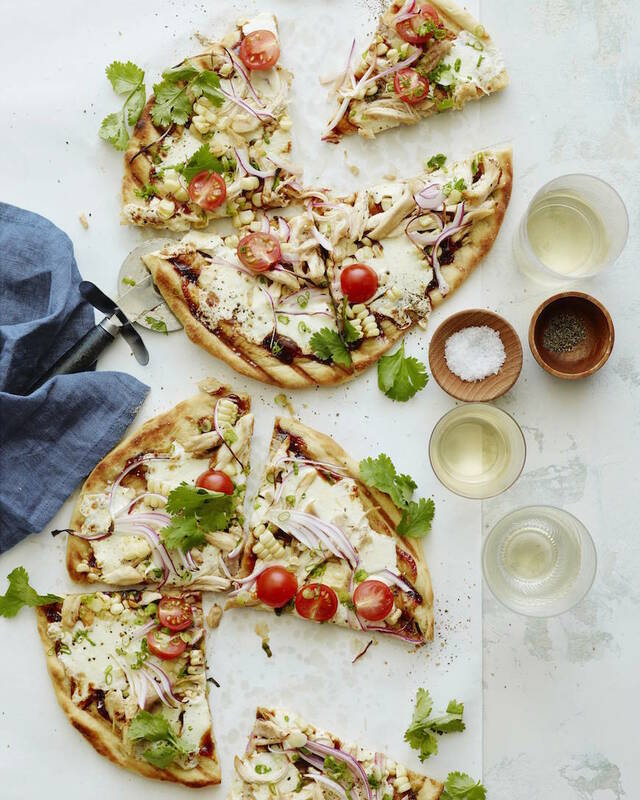 Thursday – Ending the week with some Grilled BBQ Chicken Pizza! 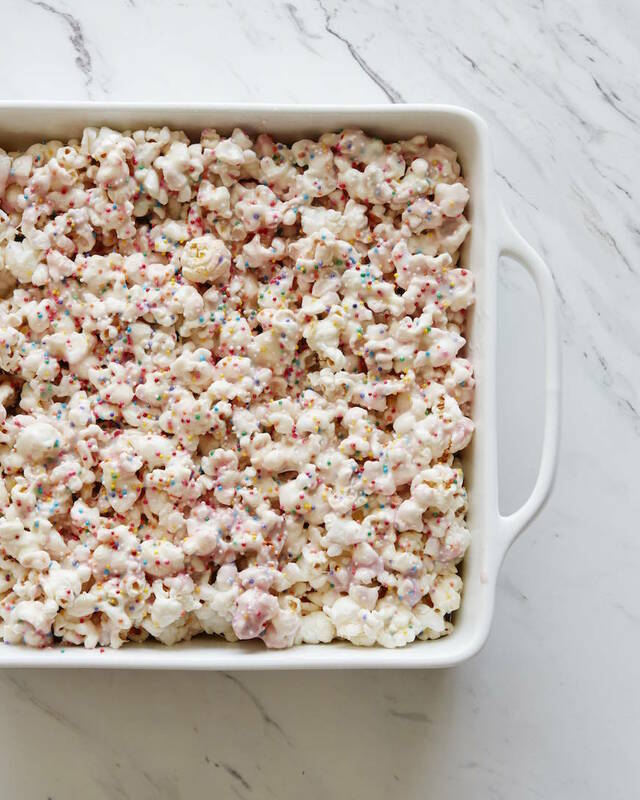 Throw it on the grill or do it in your oven, either way you’ll love it! 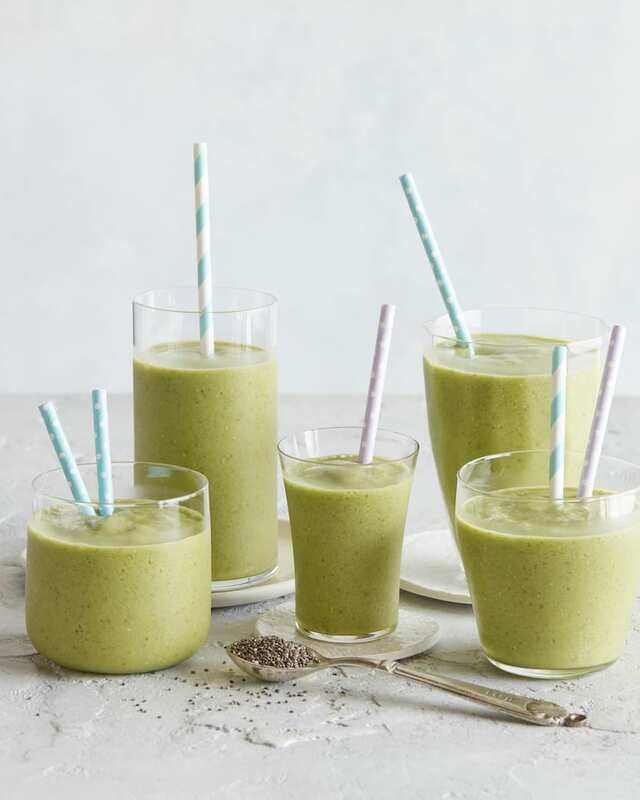 And I’m keeping it light with these green smoothies for breakfast! 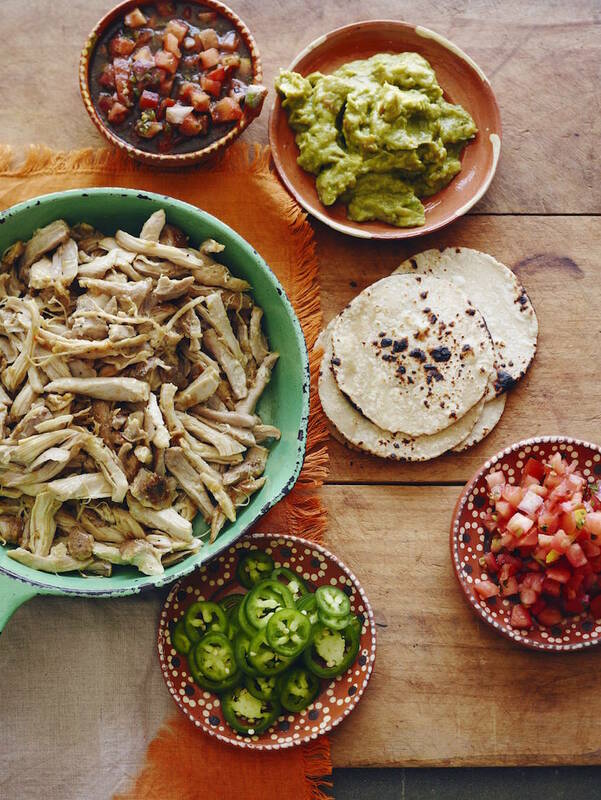 I need more information on that mint colored skillet in the Mexican shredded chicken photo! They all look wonderful! Feed me! Oh dear ! I have not seen such inviting photos for a long time ! You are great ! Thank you so much ! 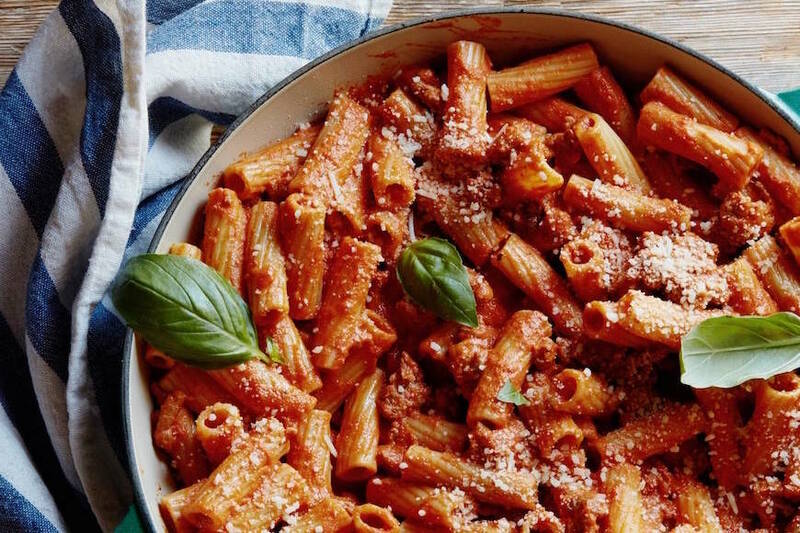 Another week of delicious and doable weekly recipes! Thanks so much! !